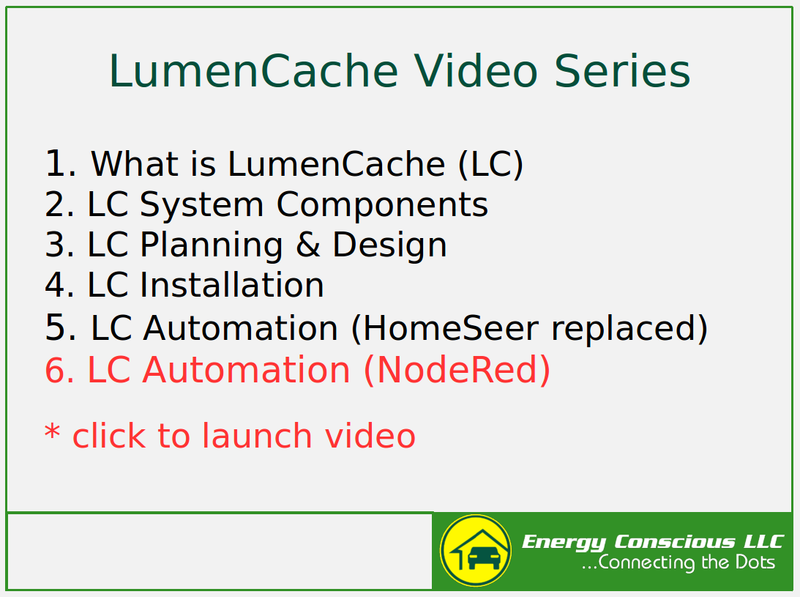 9/1/2017 – Final installment of a six part video series on a smart DC lighting technology that runs over CAT5 called LumenCache… Automation. – LumenCache API… Description of protocol for interacting with LumenCache switchpucks. – Wireless Wake Up Call… Thought provoking TEDx talk regarding the growing health concerns regarding cell phones and other wireless technologies. – EMF Scientist Appeal… Scientists appeal to the UN and WHO to exert strong leadership in fostering the development of more protective EMF guidelines, encouraging precautionary measures, and educating the public about health risks, particularly risk to children and fetal development. – CBC Marketplace – The Secret Inside Your Cellphone… The media is even starting to raise the issue of cell phone safety. – 5G Rollout… Finally there is a much more concerning new EMF technology just starting to rollout called 5G. This is a very strong opinion piece but some good tidbits that you can evaluate for yourself. Could start at 2:40.